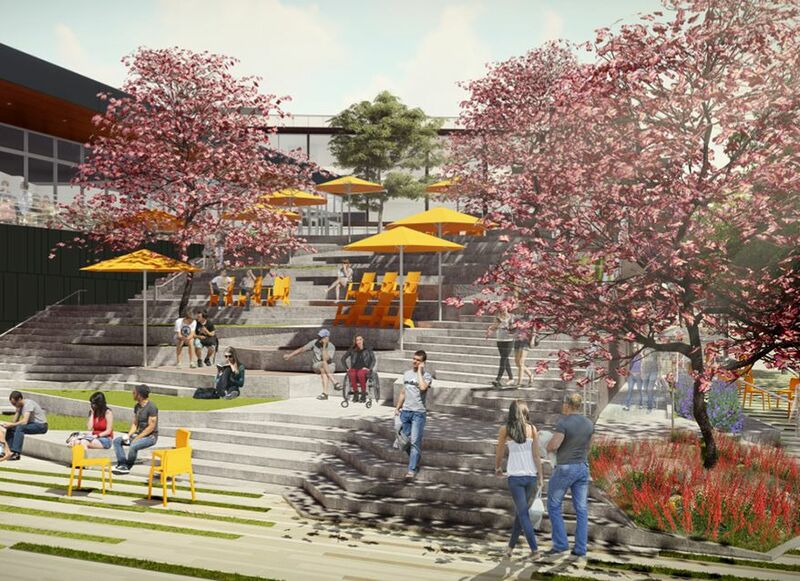 The Culver Steps at 9300 Culver Boulevard is a 115,000 sq. 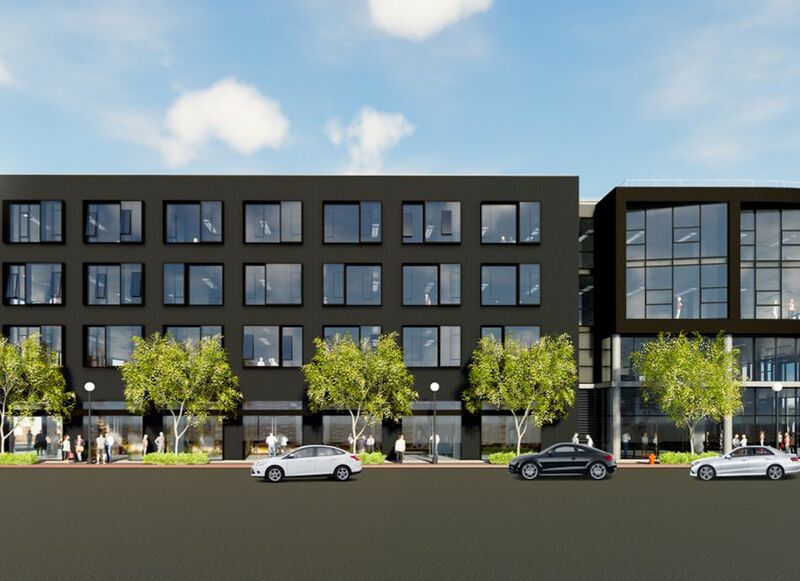 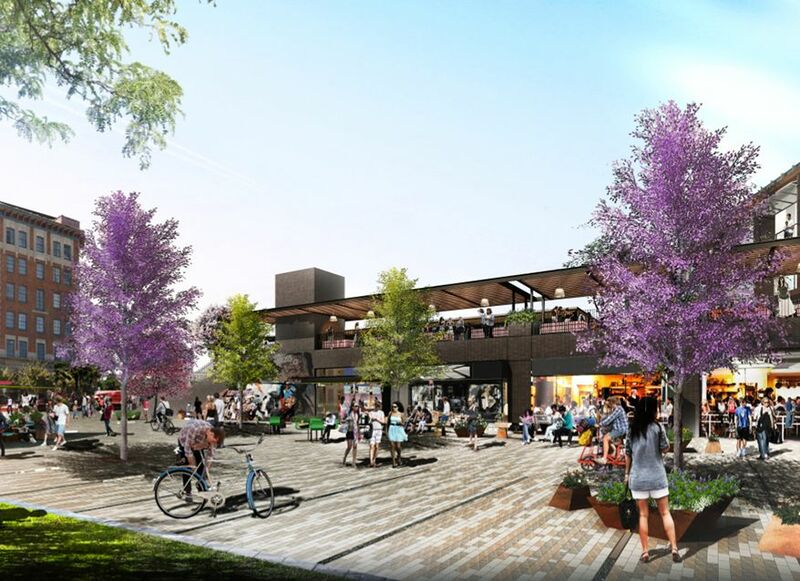 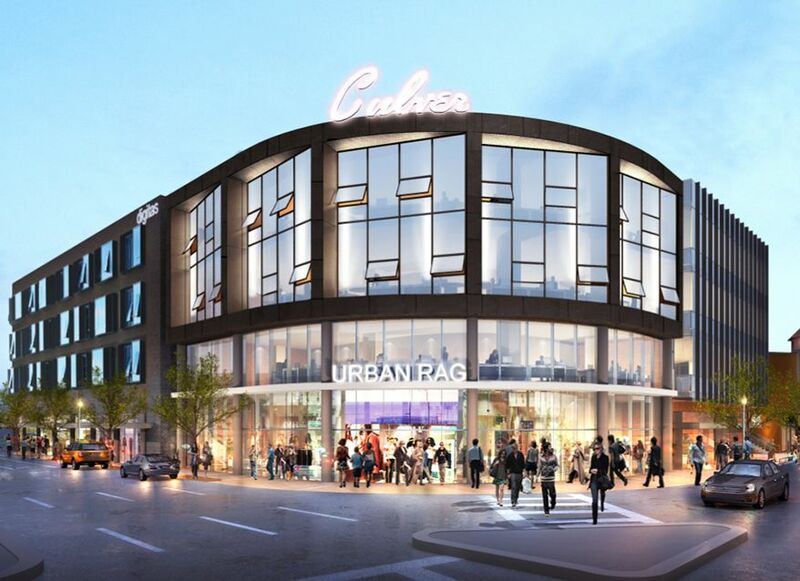 ft. mixed-use project located in the heart of downtown Culver City adjacent to multiple historic and iconic structures outside the gates of The Culver Studios. 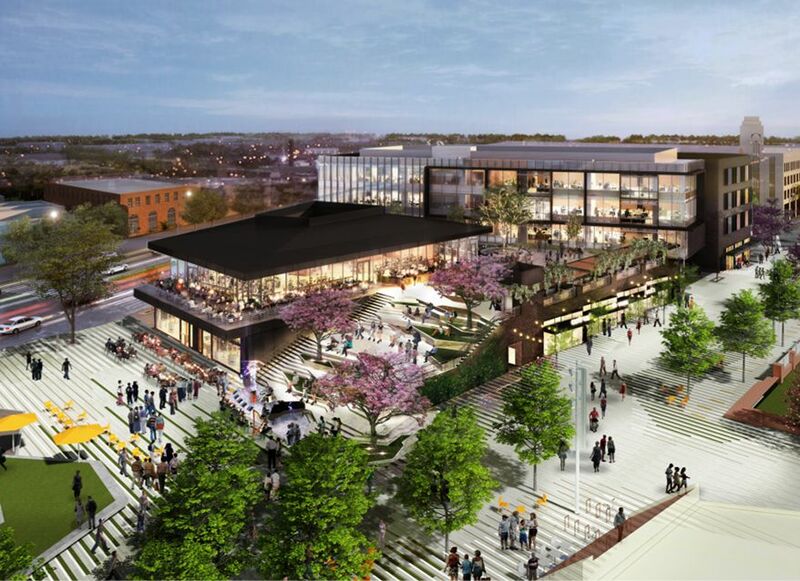 The program includes ground-level retail, a four-story office building, and a Grand Stair that leads pedestrians up to a restaurant pavilion and landscaped Elevated Plaza perched above the existing Town Square.